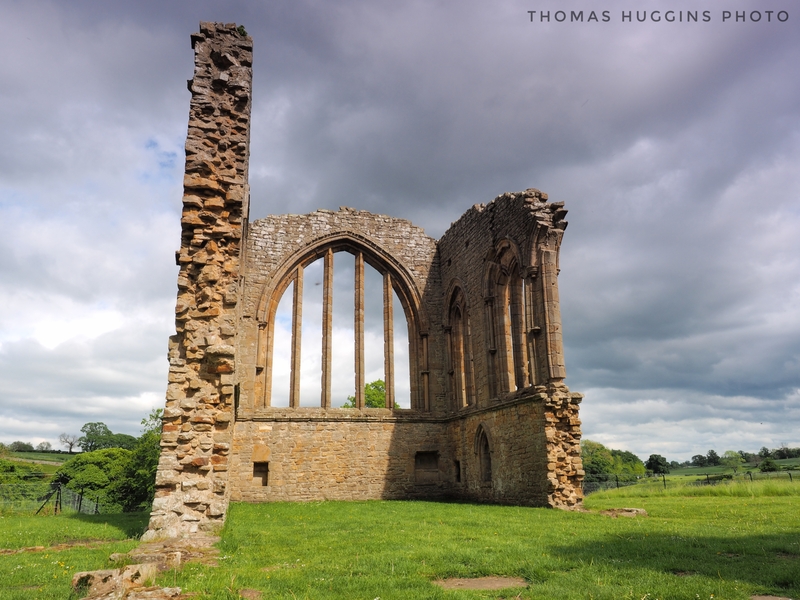 Part of the ruins of Egglestone Abbey, which was founded between 1168 and 1198 and sits above The River Tees. 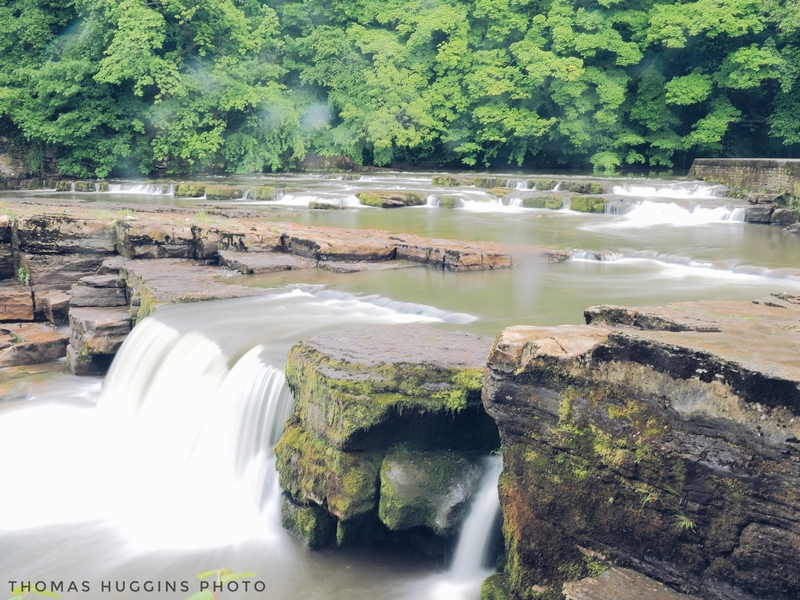 Why do I recommend Yorkshire? Why not! You know the things that I like – history, culture and stunning scenery of course. This place has it all. I still have tons to learn about this place. Here is a brief documentary of what I found in the short time I was there. 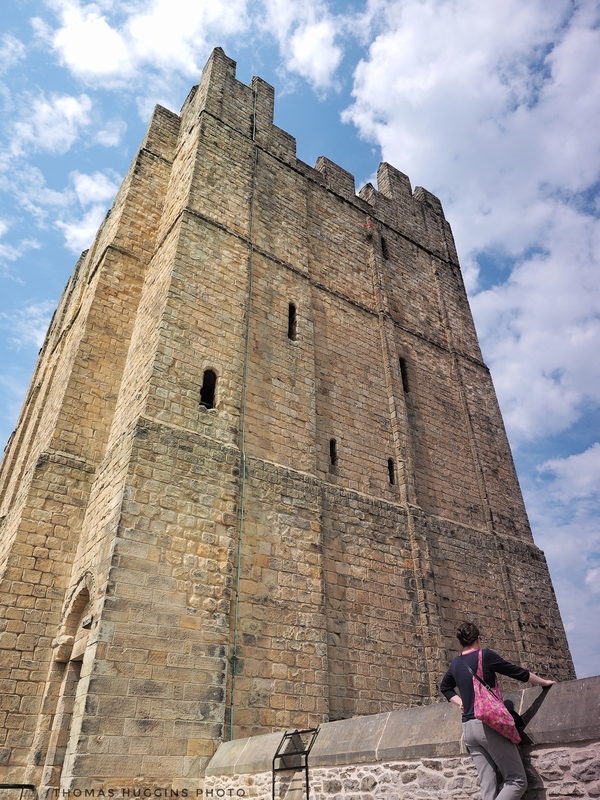 We spent a day at Richmond Castle. Im always amazed that these huge structures were built without modern technology! We visited just at the right time. 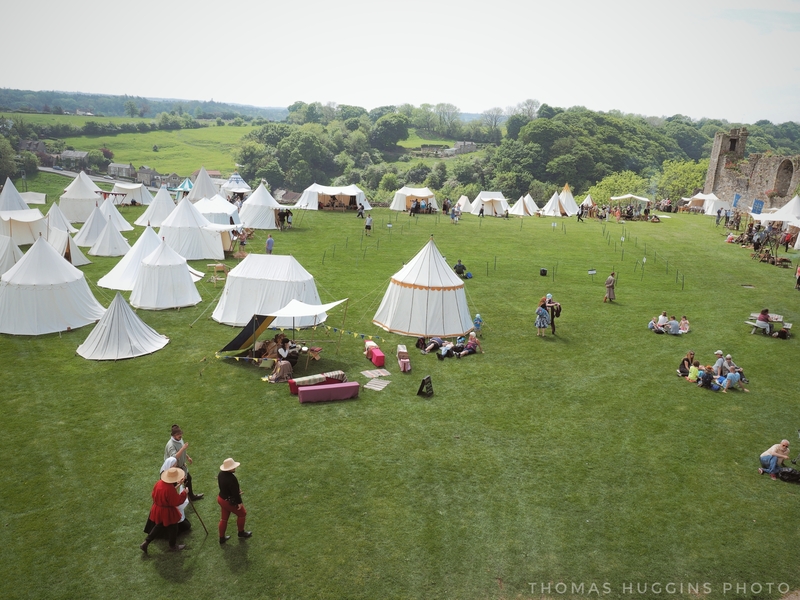 Adults and children were dressed in traditional clothing of the time period (Just after the Norman conquest of 1066). 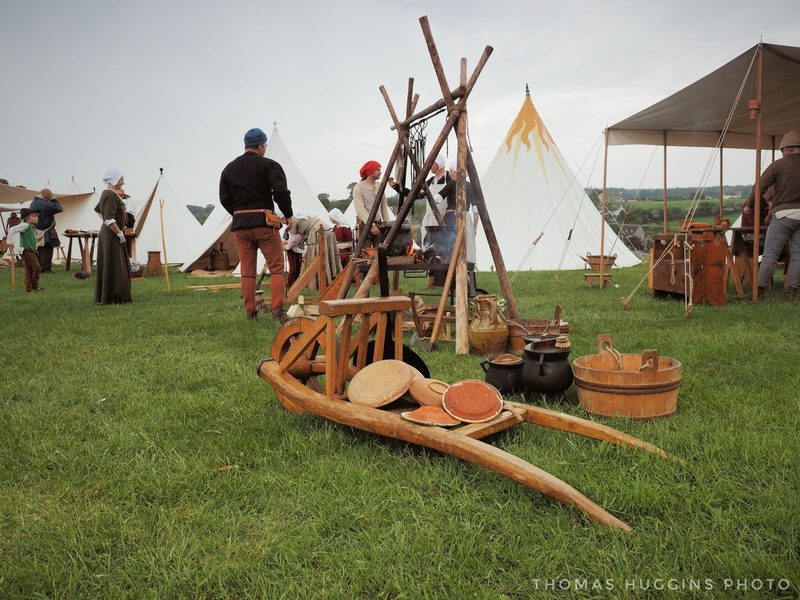 There were also people who made tools and utensils as well as cooking the food that was traditional to the time using the same cooking methods. It was like a living, breathing and talking museum! A wheelbarrow! The same basic shape that we use today. We managed to get some music time as well. It was beautiful. 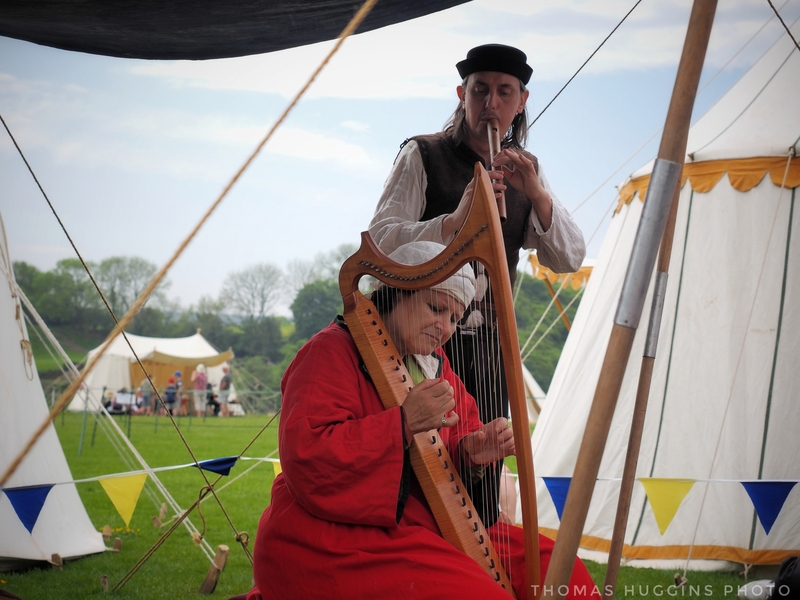 All instruments were representative of the era. Not quite the shot I wanted (heavy rain, heavy wind and I forgot my filter) but I still like it. Knaresborough. Bicycles make a good picture I’d say. 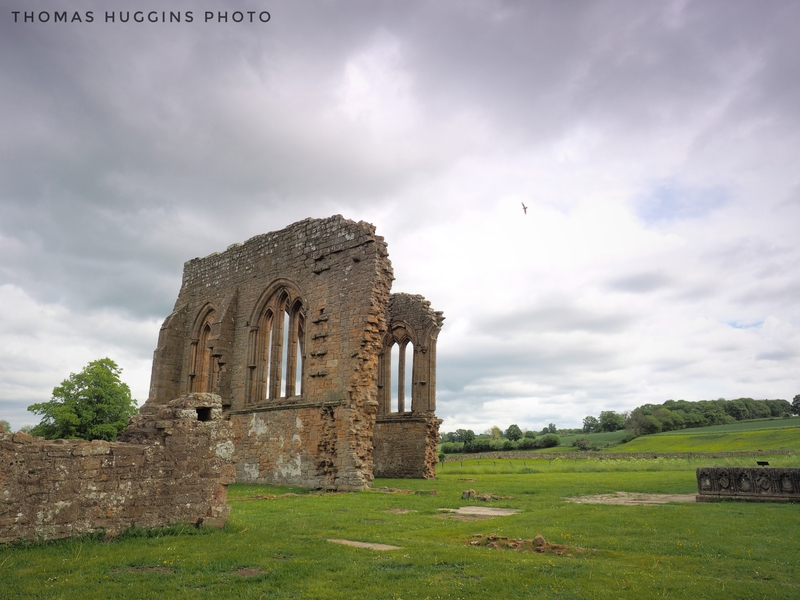 Another perspective from Egglestone Abbey’s ruins. 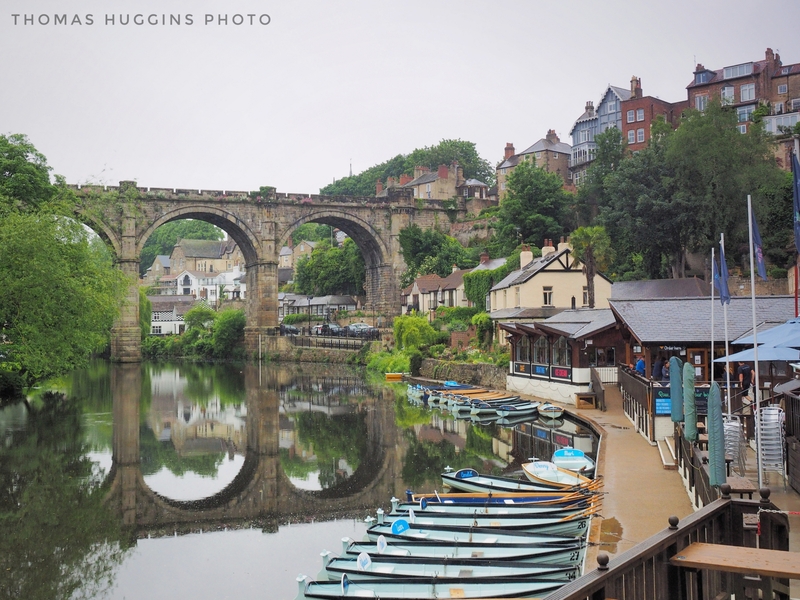 Knaresborough is very Photogenic indeed. Especially with the reflection of the viaduct. I studied in Leeds, and loved exploring Yorkshire in my free time. 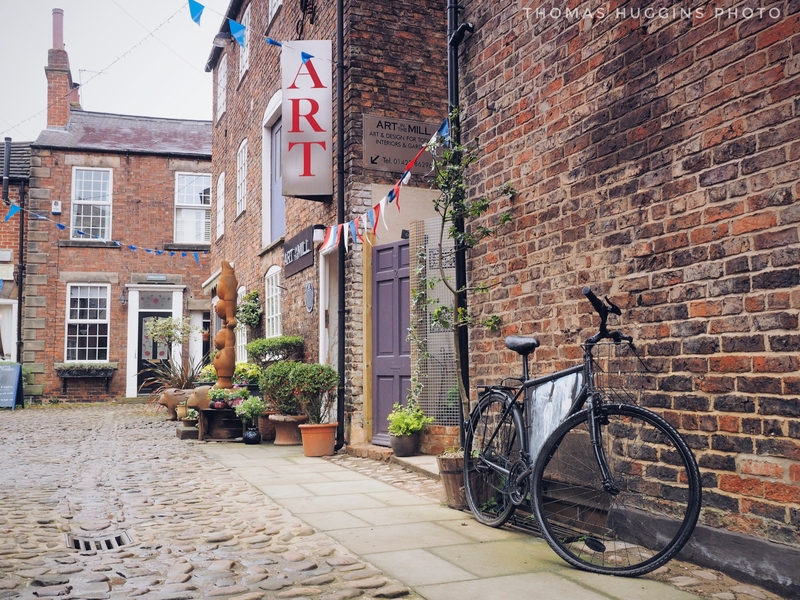 Knaresborough is an absolute gem, though I noticed it was often overlooked by visitors who tended to go to either Harrogate or York instead.